It's not too late to RSVP for today's free Jordan presents: Flight Ambassadors event at Venice Beach, CA, featuring the all-new Jordan Superfly basketball shoe in action! Enjoy the sun and sounds with a DJ set by Anacron & live production sets from Viktor Stone & Cazal Organism of ZZYZZX. Beats, the beach, bikinis, b-ball, and brand-new J's, what more could you ask for? Event is from 2-5pm at the Venice Beach basketball courts. RSVP for free admission you and a guest at superfly@jordanfa.com, and if you got handles, come dressed to play! 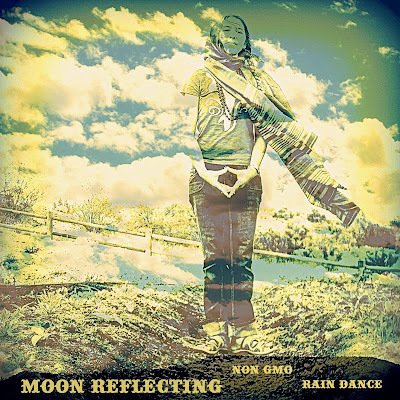 Free download available courtesy of PNTGLLRYNTWRK on Bandcamp & Google Play. 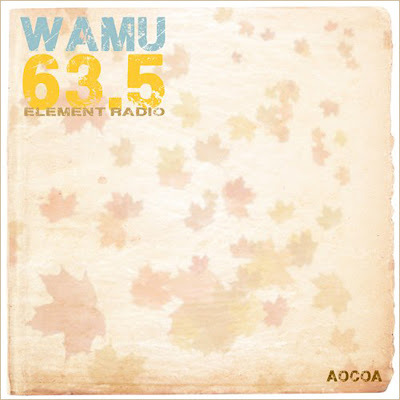 After an almost 13-year hiatus, Aocoa returns to the independent music world with WAMU 63.5, an offering of some of his most evolved material to date. Referencing the Atomic Mass Unit of an element on the periodic table, the EP’s title is a double-edged description of both the radio frequency that resonates inside his mind, and an open-ended reveal of his true alias. Once again, Aocoa is joined by long time friend and fellow PNTGLLRYNTWRK member Anacron, who adds final touches to the EP’s tracks with an array of live instrumentation. The end result is nothing more than an eclectic mix of warm electronics, downtempo beats, and hazy jazz atmospheres -- simultaneously, nothing less than an assemblage of sounds, perfectly crafted to accompany the oncoming chill of the autumn season. Aocoa is a Chicago-bred music aficionado that leaves no sound unheard when pillaging for audio pleasures, a quality that translates beautifully into his production technique. Born and raised in the city’s Old Town neighborhood, he developed an instant attachment to music when introduced to the piano at age 5, and since then has never felt a stronger connection. 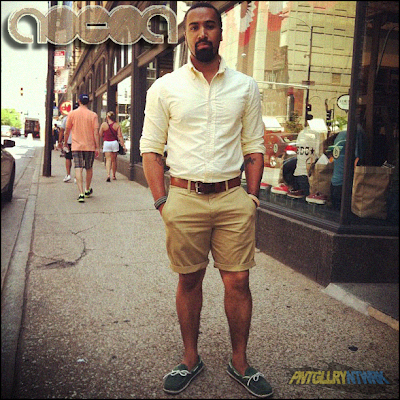 Aocoa’s first official release was 1999’s The AA Meeting, a PNTGLLRYNTWRK-helmed compilation project that he co-produced and composed with Anacron. After it’s release, he stepped away from the idea of producing records commit his time and efforts to studying, and gaining a better understanding of the technical and aesthetic intricacies of music. In 2007, he linked up with Arbit and Eskimo for a project called Black Sandwich; a one-time live electronic sound experiment before again retreating into his study of sound. Presently resurfacing with the WAMU 63.5 EP, Aocoa has returned with much to offer the music scene; and 2012 merely marks a new beginning. You'll probably want to keep this one in cue for the weekend. Midwest producer Mulatto Patriot, who's worked with some of the biggest names in underground hip hop (including Ras Kass, Casual, Anacron, and Pugz Atomz) returns with the perfect summertime closer. This happy sunny day heater features Simeon of the legendary Chicago crew Primeridian, and a video that will make even the icy-hearted soul smile. In his first official cover, L.A.’s underground Hip-Hop-meets-everything dynamo Anacron takes The Virgins breakout hit "Rich Girls" to new heights; re-working the producing, playing, and performing of the hit tune in a typically atypical fashion. Wrangling every live instrument and programming tool within reach, Anacron has splashed a funky glaze onto the already rocking composition, making it an eclectic yet danceable extension of the original that rolls completely into it's own genre-unspecific lane. The official music video, filmed, directed, and edited by Anacron and styled by Eric Duran, stars actress Minni Jo Mazzola of NBC series "Parks and Recreation" and internet webisode "The Homes". The highly energetic clip is a playful romp between Anacron and an all-too-familiar "rich girl" stereotype, in which he questions her over-the-top princess persona. View, share, or embed the playful music video via Youtube or Vimeo. 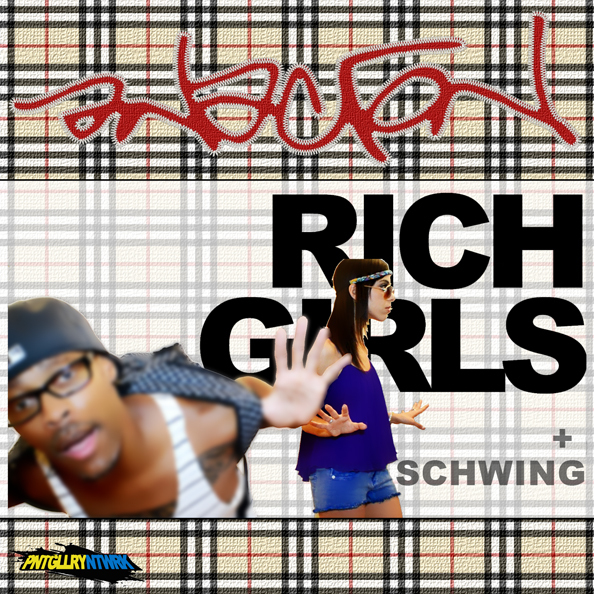 Anacron's "Rich Girls" will see it's official release this Thursday via iTunes, Google Play, Bandcamp, and all the usual digital download outlets. The bouncy jam will be accompanied by a fashionably experimental hip hop track entitled "Schwing", and instrumental tracks for both tunes. 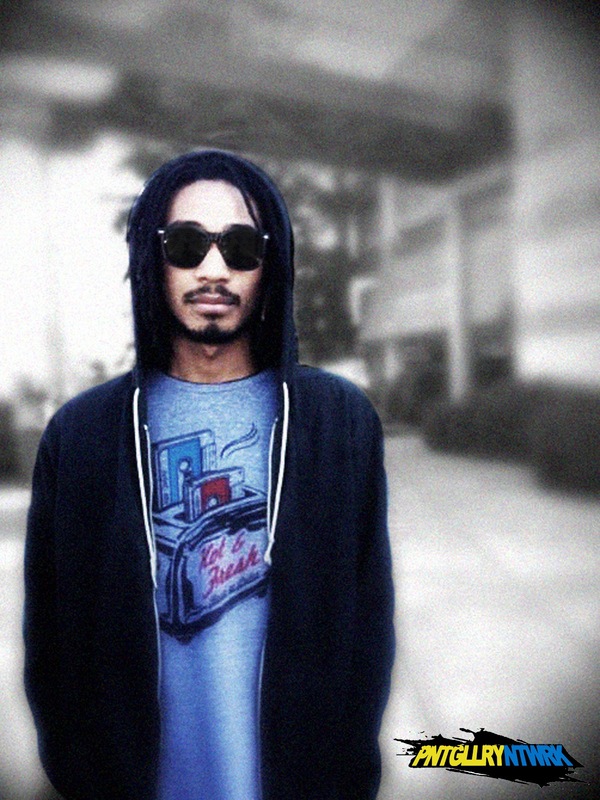 Viktor Stone's signature sound brings new twinges to a classic L.A. underground feel, formulating something new for the "in-between now and then" generation. Right on the heels of "Interplanetary Bump: Volume 2" comes "IBv2.5"; an official crew welcome from new and old PntGllryNtwrk members worldwide. 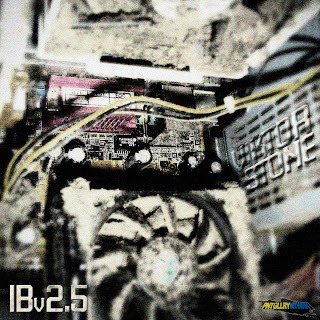 With mind bending lyrical performances set to thought-inducing tracks, "IBv2.5" represents only one direction of the newly branded PntGllryNtwrk artists conglomerate, as it rolls out the first of many all-new group exclusives.